Anyone with a garage door should then take proper care of it. But what are the top care and maintenance tips for garage doors that your home improvement ideas should capture? If you’ve got a garage in your home then you must know how ideal a garage door is. 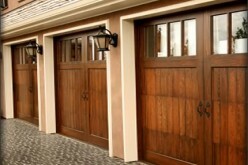 The best garage doors will do the following for you. Keep burglars out of your home or garage. 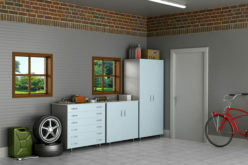 Enhance the aesthetic value of your garage. 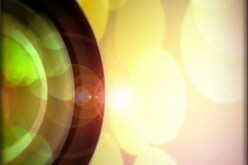 Improve the property value of your home. 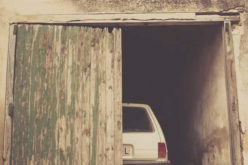 Because of these reasons, anyone with a garage door should take proper care of it. But what are the top care and maintenance tips for garage doors that your home improvement ideas should capture? 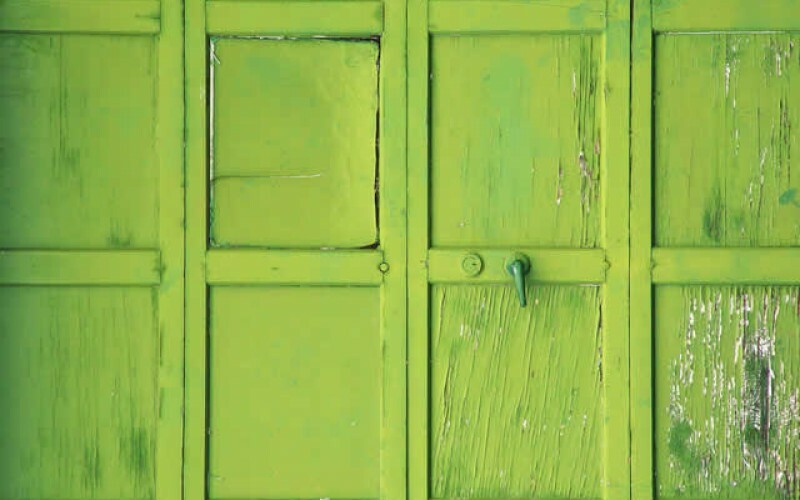 If your garage door is made up of wood, wrought iron, or steel, you will need to paint it often so as to prevent it rotting from moisture, rust, or loss of its elegance. 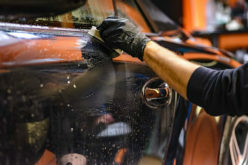 This is because, in many occasions, constant paint peels, knocks, or scratches can easily leave the door looking so dull. So for a fresh look, paint it up. Depending on your garage door design (slide or swing) your garage door will have various movable parts including the hinges, screws, and overhead springs among other things. These parts can easily break down without proper care. So to ensure the flawless operation of these parts, greasing them with lithium grease would be highly advisable. In case your garage door is automated with automatic locks, sensors, inbuilt cameras, or remote controls, you will need to check often if the system works perfectly. Typically if such systems jam you could be in for a rough day. So during your home remodeling activities always take time to inspect if these automations are working properly. Finally you will need to adjust any forms of hardware that your door might have. On average, any garage door will move more than a thousand times a year. Meaning that, it’s no secret that they could develop weak joints and loose hardware due to the constant vibrations. Because of this it’s vital to examine, adjust, and tighten bolts, socket wrenches, and roller brackets among others. But even with your garage door in place, what other ideal home improvement ideas can you seek to enhance the operations of your garage? My advice to you is to design an ideal work bench for your garage. Typically a great work bench will allow you to safely use your tools and in turn store them without having to pose any hazards to other garage users. 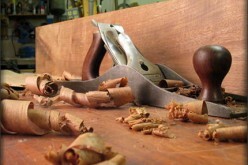 They will come in various designs including wooden and steel workbenches that are likely to have a top adjustable vise on one end. Workbenches are great add-ons to your garage, more so if you are into home remodeling ideas. A home garage is a great addition to your property. 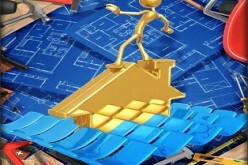 It will boost your property value and leave you with a well organized home. That’s why it’s vital to create one for your own convenience. 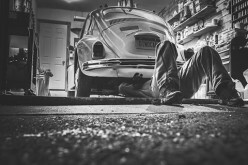 From caring for your garage door in the best way – say: lubricating movable parts, painting, automating, adjusting hardware, to creating an ideal workbench, garages should be kept clean and well taken care of always. Share this post in order to help your loved ones with proper care and maintenance of their garages and showing them why they need a workbench in their garage.